It may be cold outside, but winter doesn’t officially start until December 22. For me each season has certain flavors associated with it. You know summer is citrus time, winter is anything peppermint, and fall is pumpkin spice. I know some think that pumpkin spice is overrated or over done this time of year, but I just can’t get enough. Give it to me in milkshakes, cakes, and my coffee creamer! It’s the only time of year that I can get it in abundance, so why not get as much of it as I can before it all disappears in the winter months? 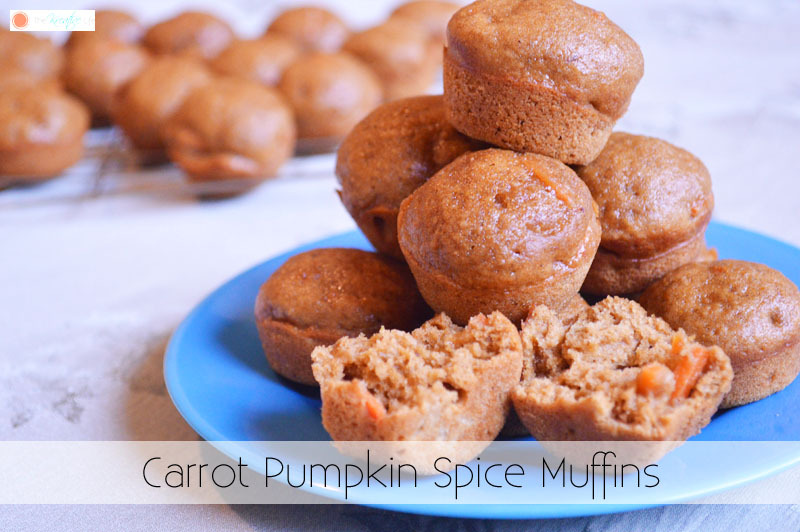 These Carrot Pumpkin Spice Muffins are perfect for me to make right now and freeze, so I can share later at a holiday gathering. 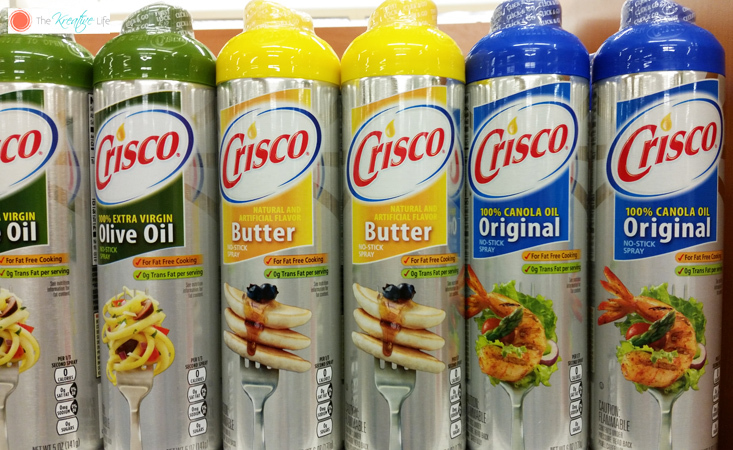 In the past, Publix has always helped me with all of my holiday baking needs, so of course I headed there and picked up some Crisco® Pure Canola Oil and Crisco® 100% Original Oil. I truly love baking from scratch because I know exactly what’s in my food and there’s something about it that relaxes me during this busy season. 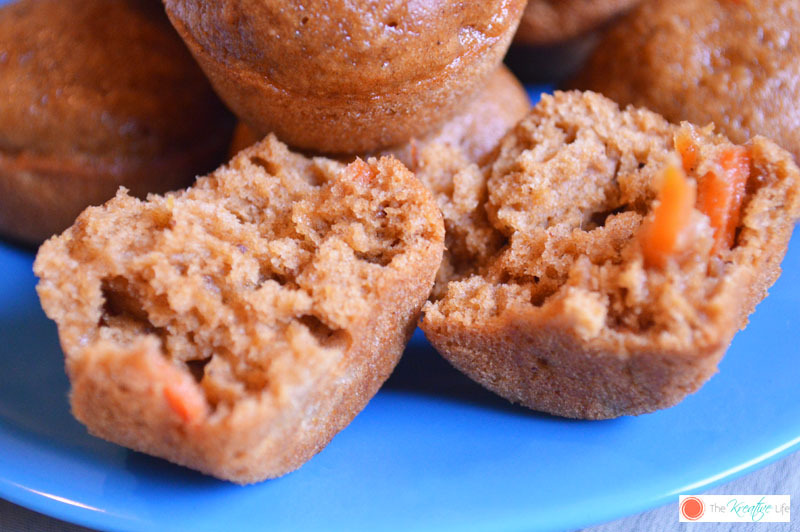 I like that I can bake these Carrot Pumpkin Spice Muffins, freeze them, and serve them later when I need to serve a quick, sweet bite to guests. Enjoy! Preheat oven to 350°. 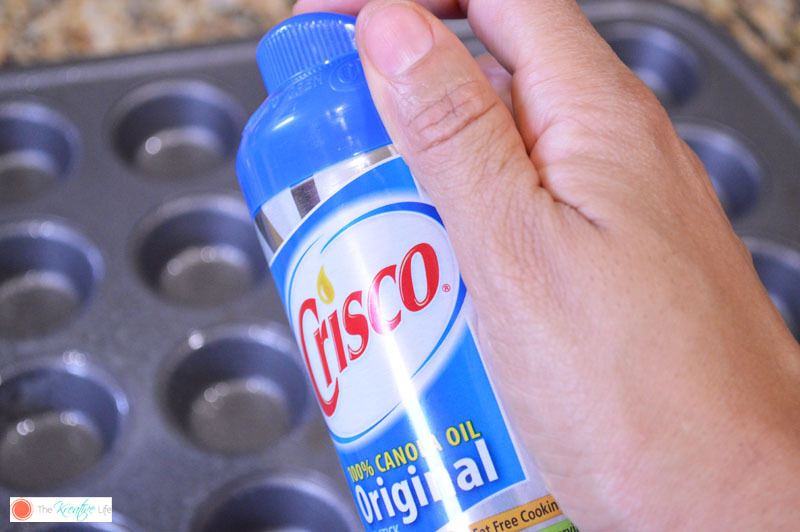 Spray mini cupcake pan with Crisco® 100% Original Oil spray. In a large bowl, mix flour, granulated sugar, brown sugar, pumpkin pie spice, baking soda, and salt. 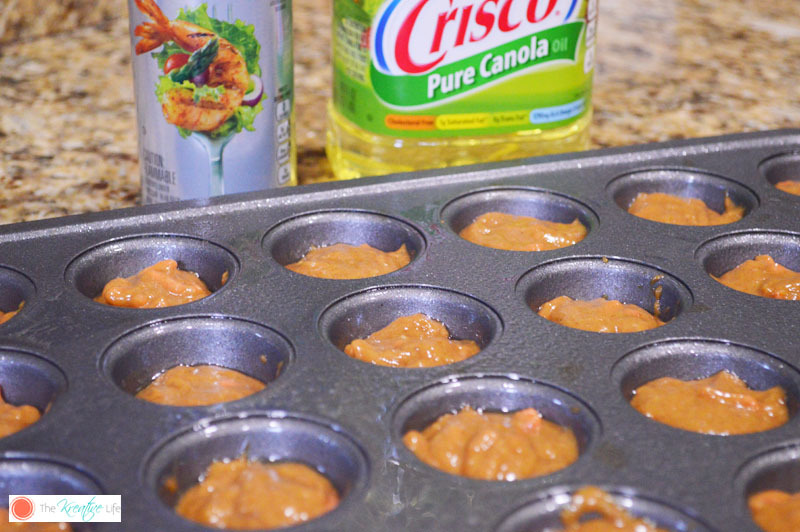 Stir in carrots, egg, pie filling, canola oil, and apple sauce. 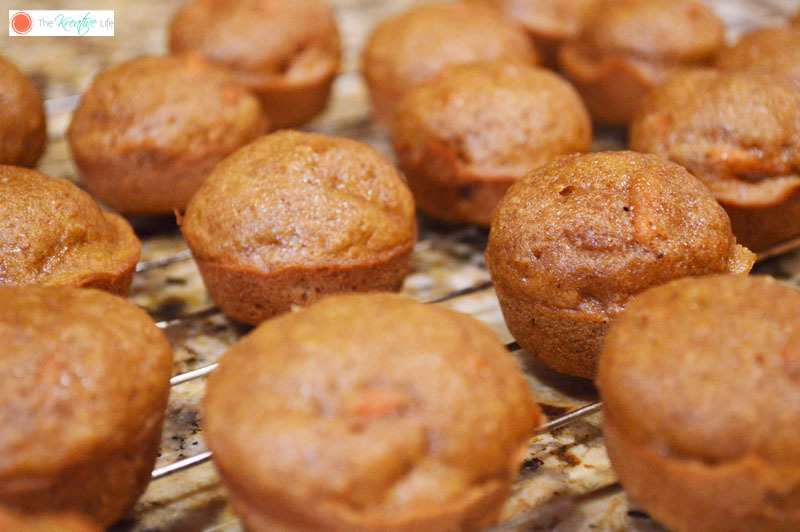 Fill cupcake pan holes ¾ of the way. Allow to cool in pan for 2 minutes. Remove from pan and allow to cool on rack. Serve at room temperature or freeze for later. What’s your favorite holiday dessert? 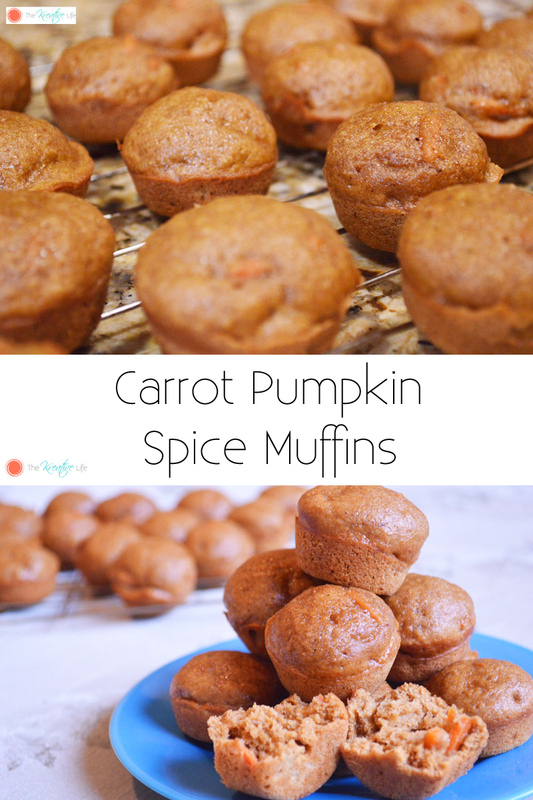 If you’re still looking for ideas, you can find some yummy recipes here to share with the entire family. Visit www.crisco.com for more information, tips, and recipes. Like us on Facebook or follow us on Pinterest.